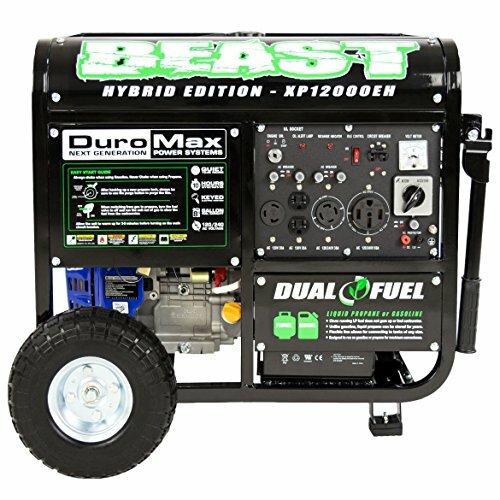 The DuroMax Hybrid dual fuel XP12000EH 12,000W generator offers the maximum versatility & will have you prepared for any power outages. 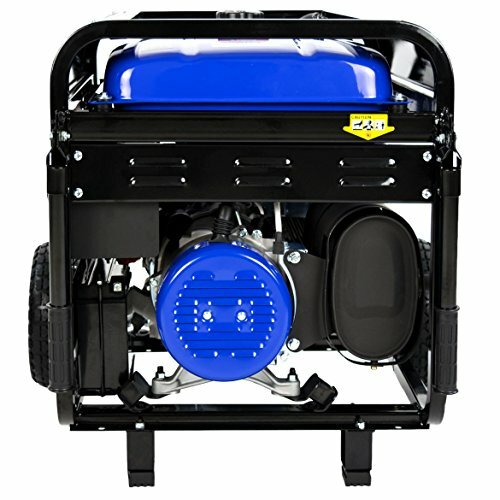 12,ooow of power offers you the comfort to weather any storm! 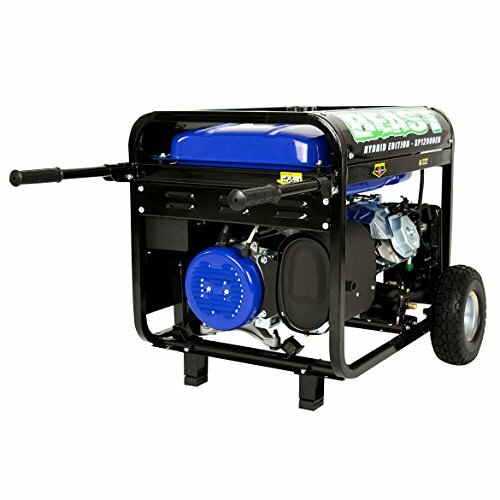 this dual-fuel, gas or propane fuel source generator can run-up to 20 hours on propane so that it will provide the longest run time & minimize maintenance from gasoline emissions. 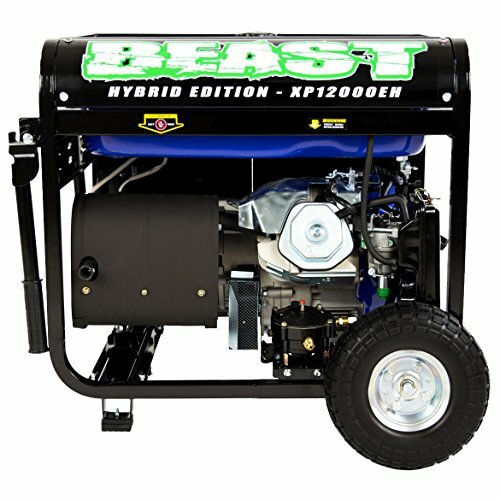 Nicknamed the “beast”, this unit provides power typically found in home standby units but in a portable package! 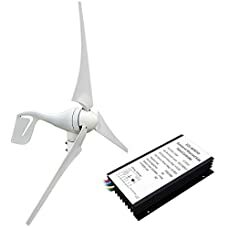 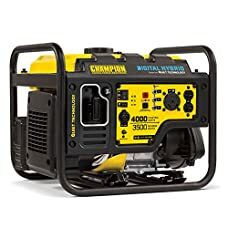 it’s going to assist you to to power essential appliances & even comfort technologies throughout unexpected outages to keep your family comfortable & to live life uninterrupted. 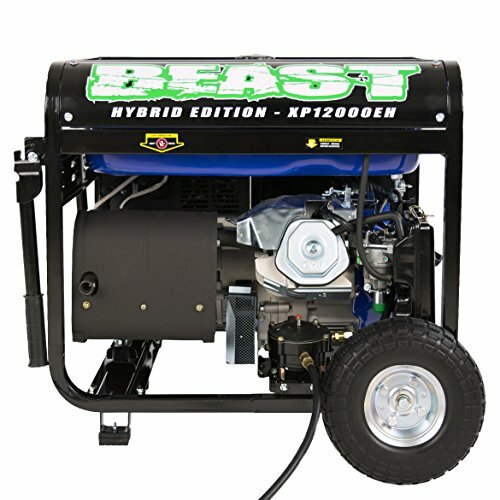 Available as either gasoline or gasoline/propane powered, the 12,000W beast generators offer the most versatility & savings all in one package! 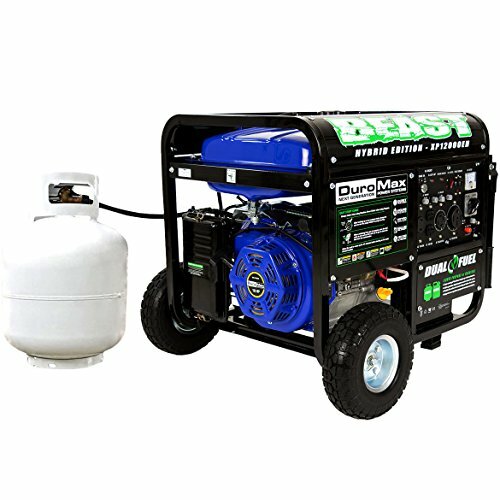 this workhorse generator is powered by a 457cc DuroMax OHV engine that feeds the fully loaded power panel which allows the user to pull-up to the maximum 12,000W of power. 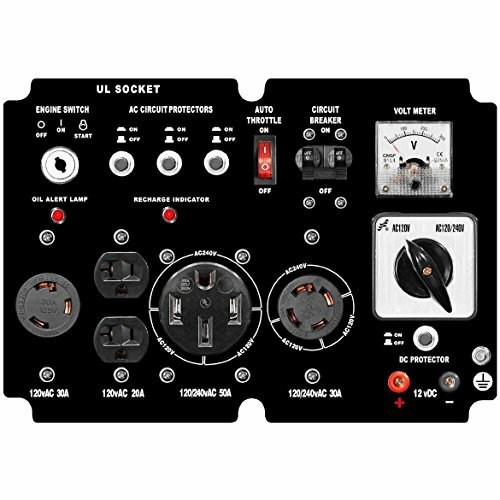 Also on the power panel are individual Breakers to prevent overloading & keep everything protected. 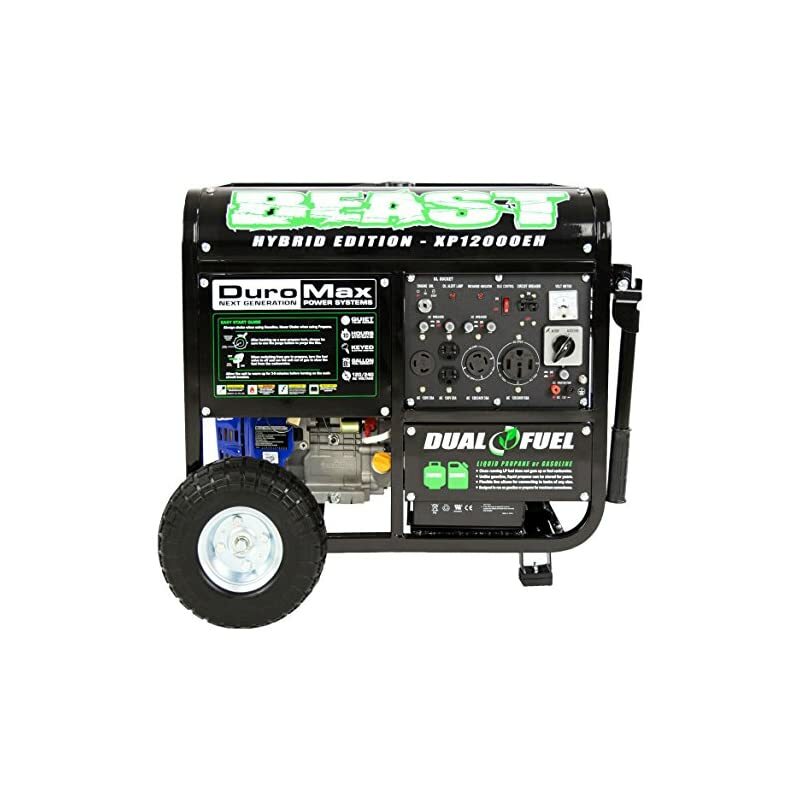 The noise reducing muffler also utilizes a spark arrestor making it EPA approved for protected use in U.S. National parks. 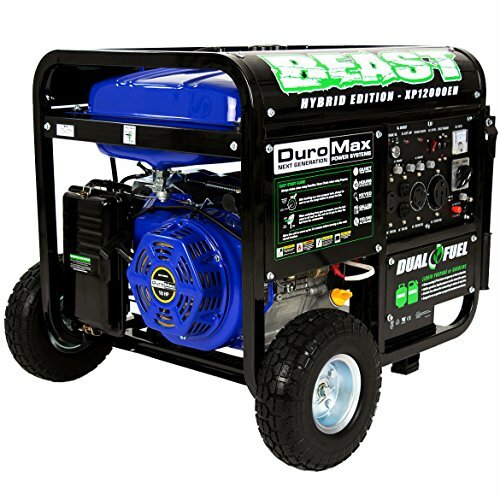 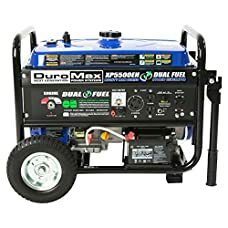 DuroMax generators are ideal for any application where portable power is needed; whether it’s as a result of a natural disaster or needed for camping in the woods, DuroMax will deliver. 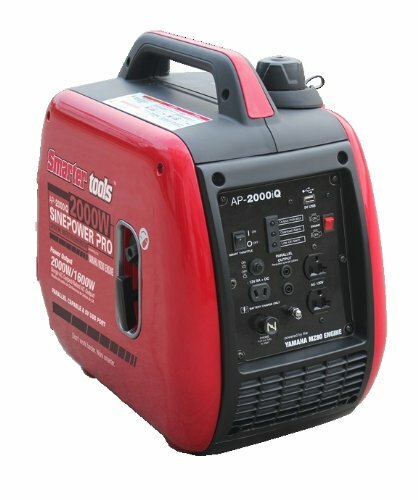 Cannot ship to California – non-CARB approved.